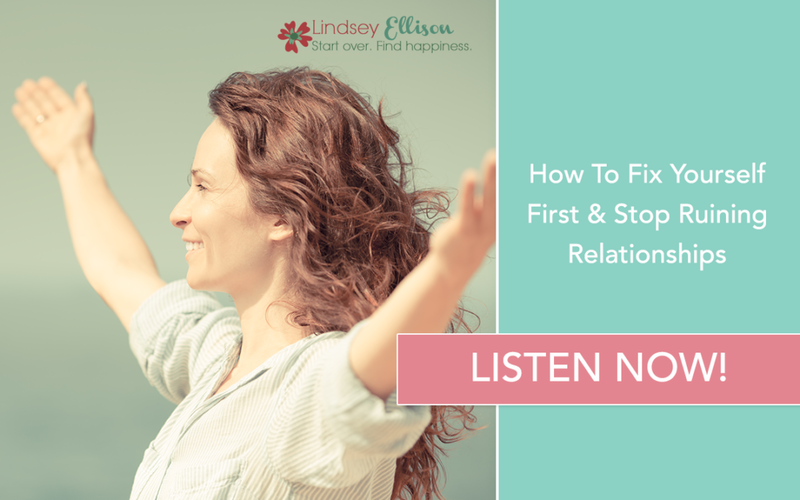 Lindsey talks with author and expert, Kristie Overstreet about her latest book, Fix Yourself First: 25 tips to Stop Ruining Relationships. Kristie offers profound advice about negative self talk, setting healthy boundaries, sexual self esteem, and how to turn your hurt and pain into opportunity. Her book can be found at www.kristieoverstreet.com.